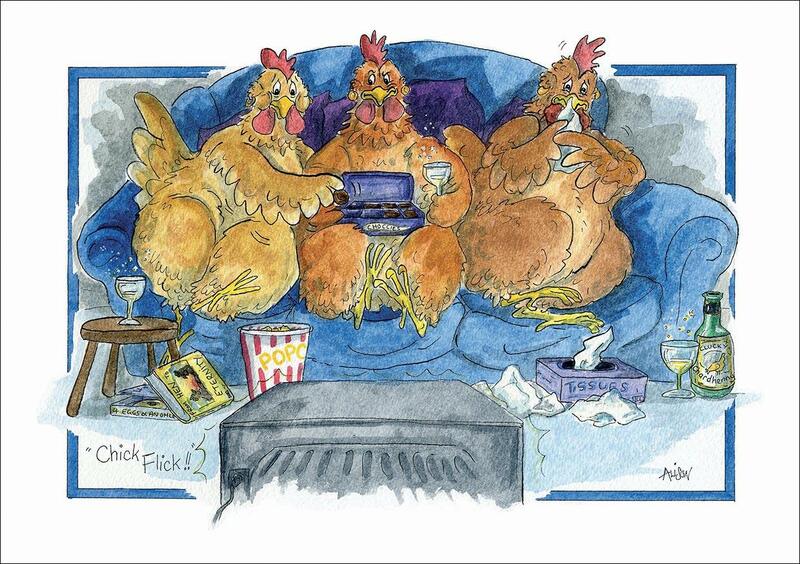 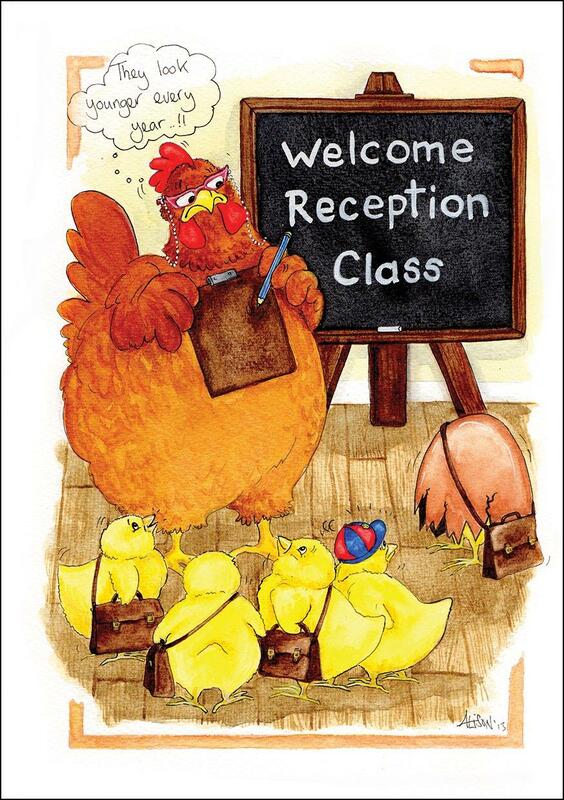 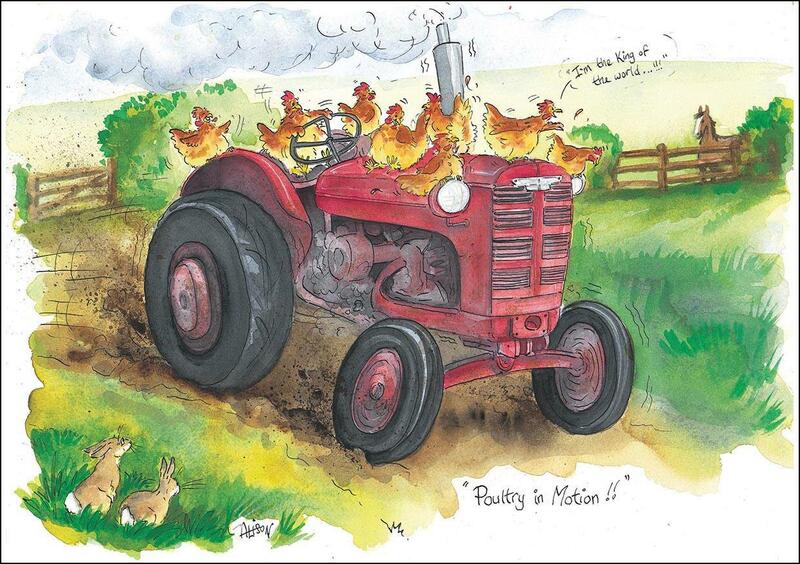 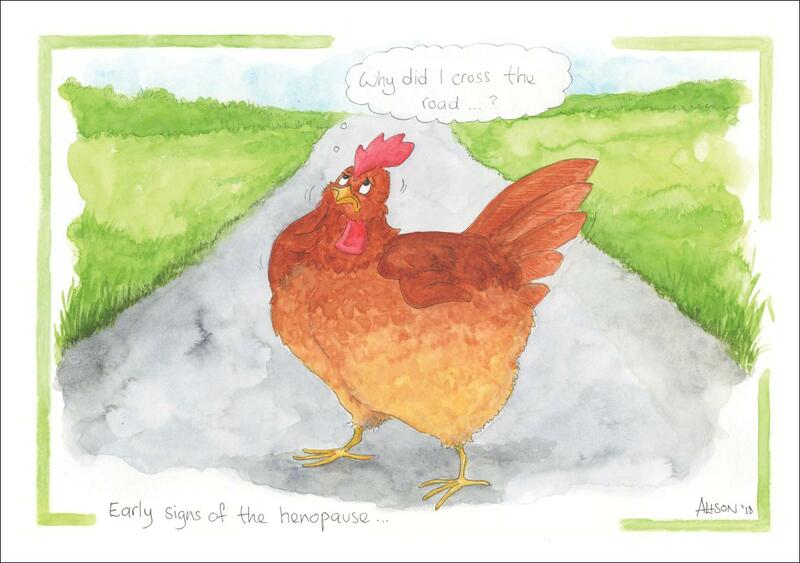 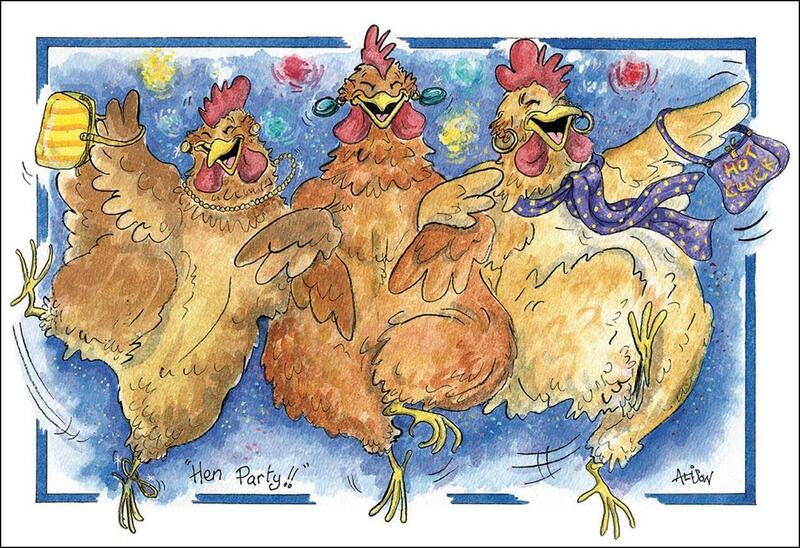 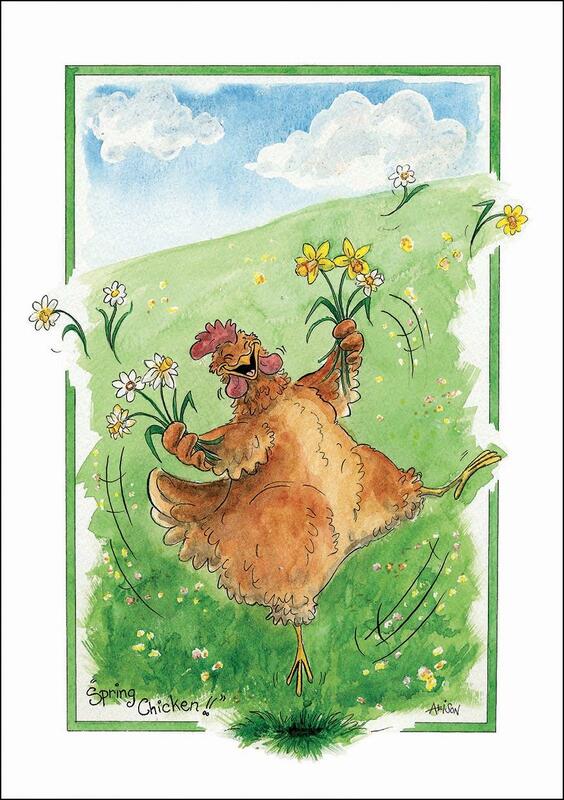 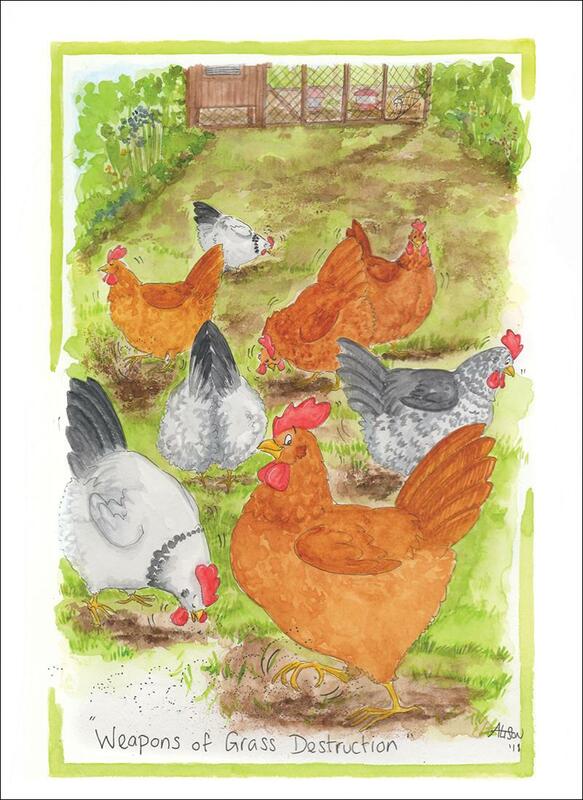 Here’s the current selection of Alison’s Animals Hen cards. 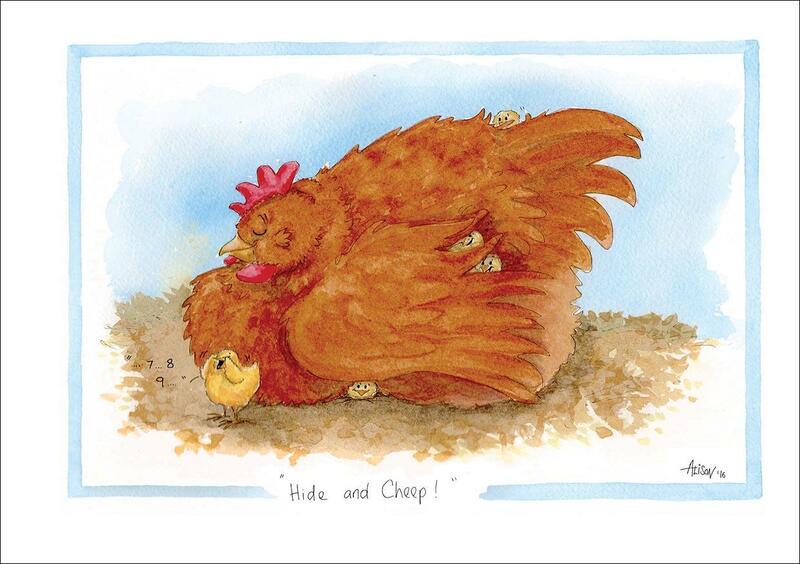 To view other animals in the range, click Alison’s Animals, then select from the drop-down box. 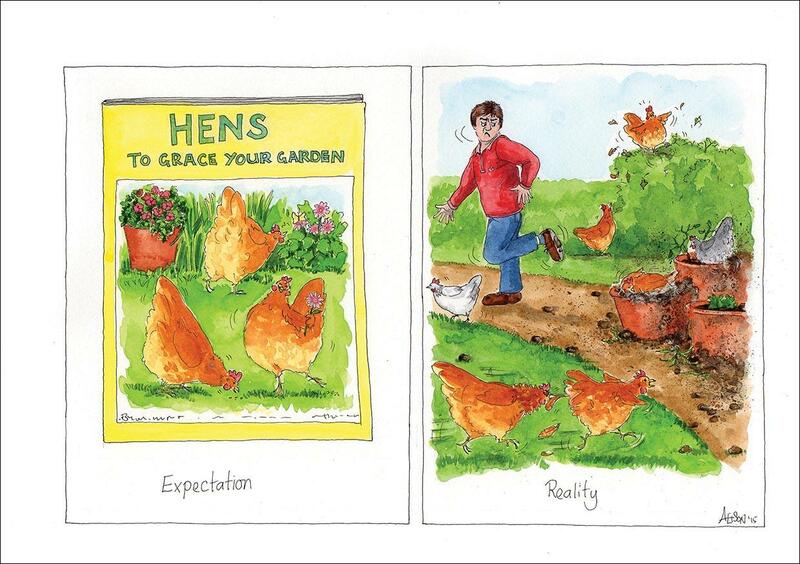 All cards are A5 format and individually wrapped.